Why is it that IPL treatments have to be 3-6 weeks apart? Is there a reason you have to wait between IPL treatments? 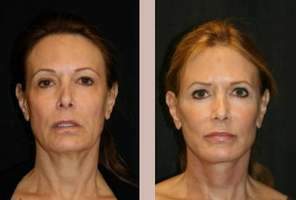 Will the dark brown spots that appear after Fotofacial/IPL treatments go away? I had my first fotofacial treatment last night and the brown spots are very dark and coming to the surface. What I was wondering is will these stay this way until more treatments are performed or will some of them slough off? I had Juvederm injected into my lips four days ago, why have they gone back to normal so quickly? Could it be from smoking? I had my lips injected with Juvederm four days ago. At the time, they were nice and full. Now, however, they have gone back to normal. Why did this happen? Could it be from smoking by any chance?